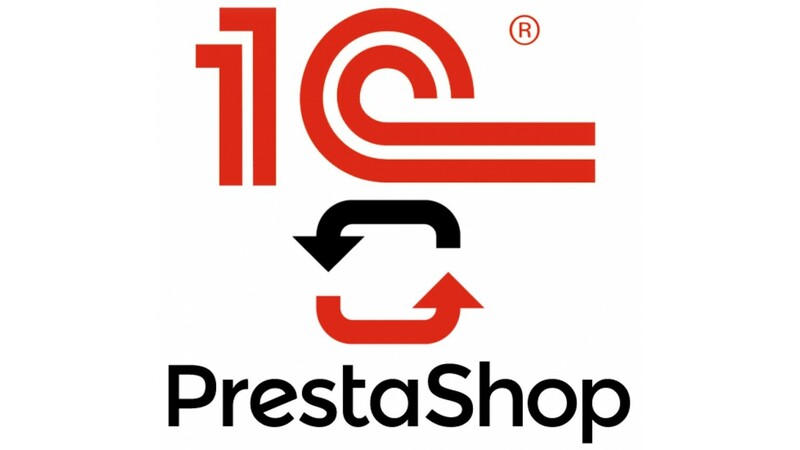 The module integrates PrestaShop with «1C:Enterprise 8» to enable data exchange between these systems (products, orders, etc). It automates the data exchange process using CommerceML standard. This standard is developed by Microsoft, Intel, 1C and a number of other Internet companies. This module is intended for a small or a medium-sized companies. 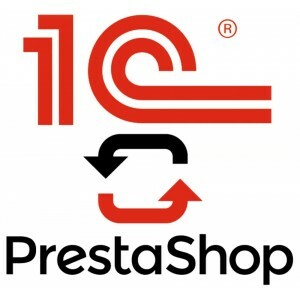 Paid service to configure 1C:Enterprise data exchange node.